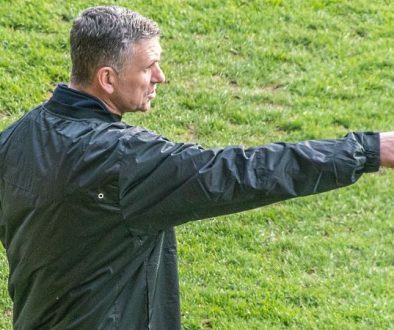 New Port Vale manager John Askey has stressed the importance of the next month for the club’s future. 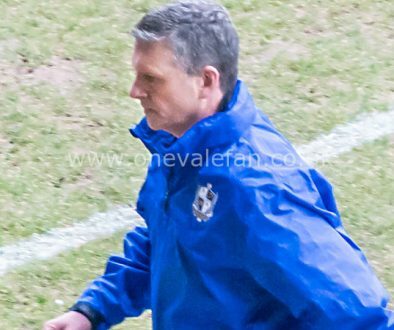 Askey, who took over from Neil Aspin, will be in charge of his first Vale game this weekend. 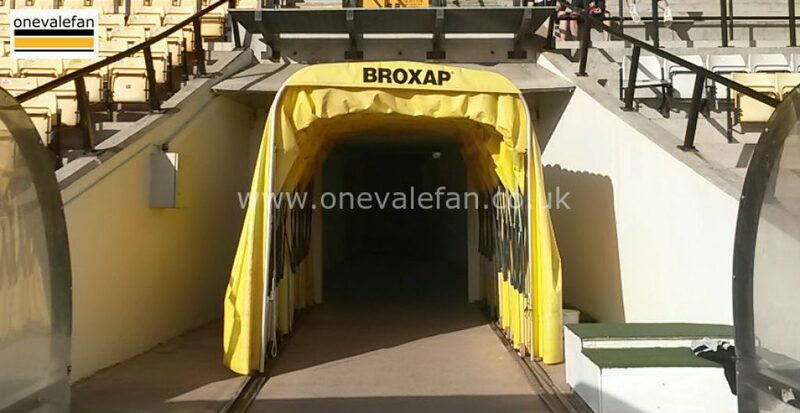 Askey told the official Port Vale website: “The next month is massive, but I don’t think it matters who you play in this league. It’s about us performing and not worrying about the opposition because if we play to our best, the points will come.